Around the world illegal dumping of waste is a common occurrence and is an unpleasant eye sore for the local communities. It also represents a constant challenge for waste collectors and municipalities. The majority of dumped waste is actually on or near waste collection sites but is usually too big for the bins and is quite often commercial waste being dumped to escape disposal fees. The longer dumped waste lies around the more likely that others will also dump waste and before long there is an ugly mess and added environmental impacts. Due to the sporadic frequency of dumping most waste collectors setup a special collection service that responds to public complaints and reports from scheduled collection drivers. Relying on complaints is not an efficient or cost effective model and ensures that the public will always be faced with the problem before any dumping is cleared away. The netBin nPod is great for monitoring in bins but is also very effective at monitoring common waste dumping spots. 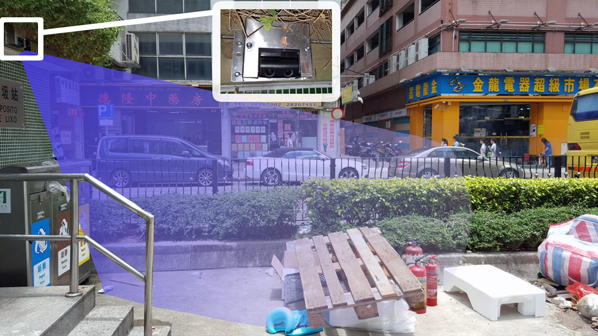 Specially mounted nPods use dual ultrasonic measurement to determine when waste has been left in an area where it shouldn’t be, the nPod reports this back to the netBin HUB which immediately sends an alert to the appropriate collection crew to visit the problem area. This has been used with great success in our Macao deployment where illegal waste dumping used to be a big problem. After installing exterior sensors public complaints have significantly dropped off and collection crews are able to respond quickly which has resulted in less dumping in the first place. It additionally has a deterrent effect of the monitoring being visible to those people who would otherwise dump their waste there. Reduced spending in combating fly tipping. 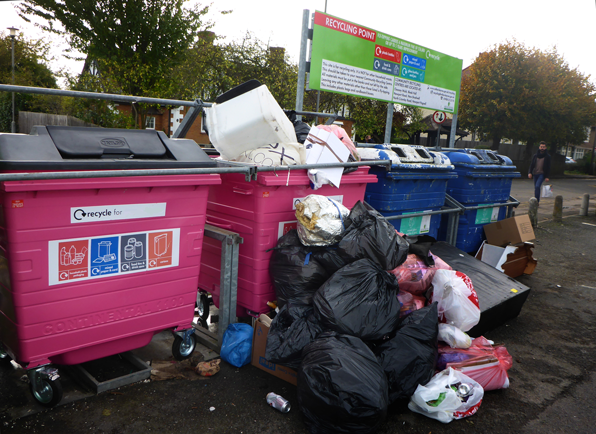 Where waste is being dumped next to bins this is often due to the bin itself being full, fitting a netBin nPod inside the bin can alert the collection crews that the bin is becoming full and when emptied in a timely manner eliminates the adjacent fly tipping. Interested in using netBin to reduce waste dumping please get in touch.